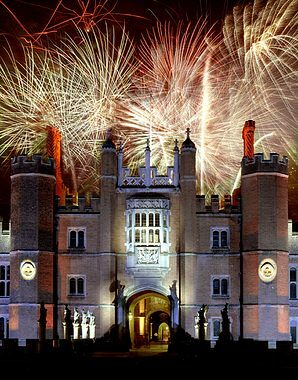 It has been a few weeks since all of the artists have been confirmed for the Hampton Court Palace Festival for 2008. I didn’t realise that the Festival is now in it’s 16th year and team tactics has been hosting events there for 14 of those 16 years. It’s good to see Gordon Ramsey making an appearance on three nights over the Festival, those being 6th, 11th and 17th June. So if you fancy meeting with Gordon on one of those nights (lets hope he is in a good mood! ), book in now. There are some excellent acts to come and enjoy including Katherine Jenkins, Van Morrison and Rufus Wainwright to mention a few. Failing not being able to attend Hampton Court, please do browse through our evenings at Henley Festival of Music & Art. One of the offices favourites.